Transport equity is vital for gender equity. 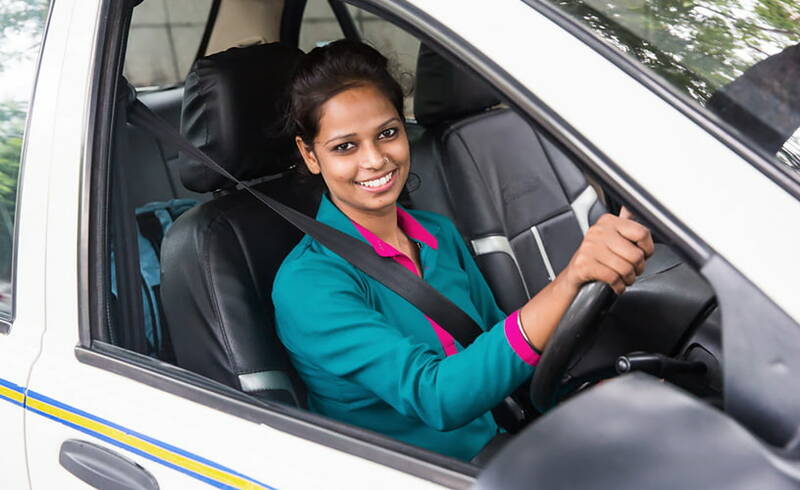 Azad Foundation provides safe transport for women while training resource-poor women to deliver this service as professional taxi drivers and personal chauffeurs. Having run its training and job placement programmes in Delhi, Jaipur and Kolkata in India, Azad is working to replicate its innovative model with partners to reach more women.